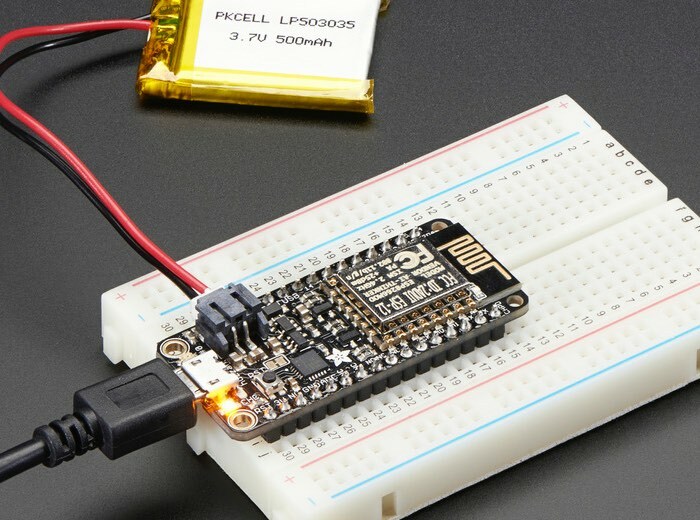 Adafruit has today announced the arrival of a new product to the range in the form of the Adafruit Feather HUZZAH which comes equipped with ESP8266 WiFi and is now available to purchase priced at $15.95. The tiny development board measures just 51 x 23 x 8mm in size without headers soldered into position, and is equipped with 4MB of Flash and includes auto-reset support for accessing bootload mode before the firmware is uploaded. At the Feather HUZZAH’s heart is an ESP8266 WiFi microcontroller clocked at 80 MHz and at 3.3V logic. This microcontroller contains a Tensilica chip core as well as a full WiFi stack. You can progam the microcontroller using the Arduino IDE for an easy-to-run Internet of Things core. We wired up a USB-Serial chip that an upload code at a blistering 921600 baud for fast development time. It also has auto-reset so no noodling with pins and reset button pressings. 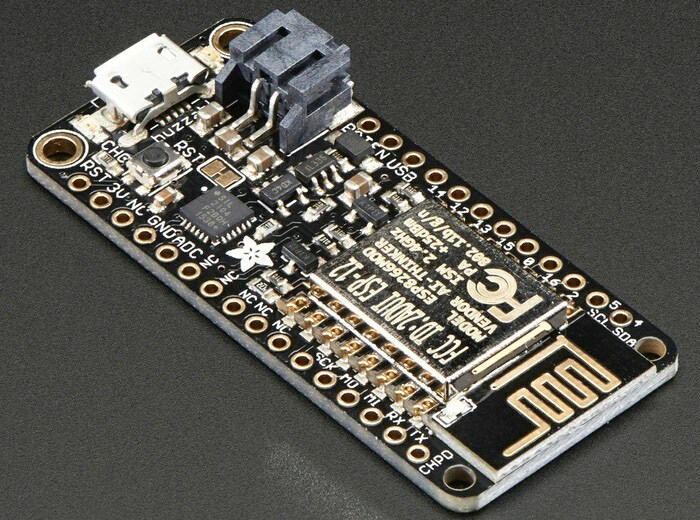 Unfortunately whilst writing this article the Feather HUZZAH with ESP8266 WiFi seems to already be out of stock on the Adafruit website but the company does offer the ability to enter your details to register your interest and be notified when the development board comes back into stock.